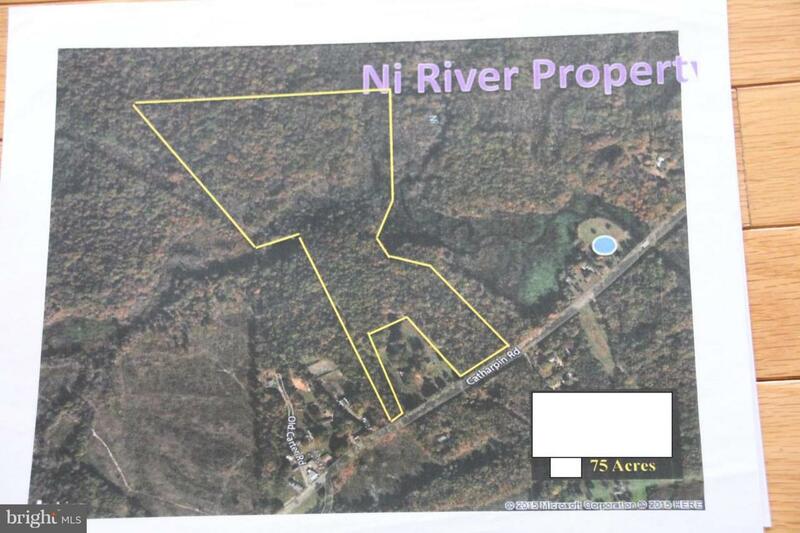 Wildlife abounds on this wonderful 74.7 +/- acre parcel on the Ni River with subdivision potential. 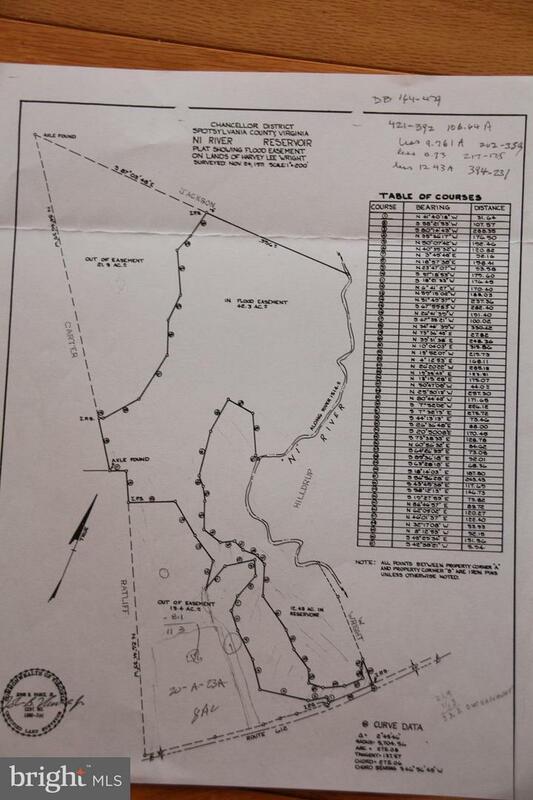 Land is wooded with mature hardwoods valued at $70K (selective cutting). Property is located very close to schools and shopping.